Can I Get a Break from My Break? I haven’t managed to get much at all done in the realm of editing my manuscripts in the last week. Editing is slower than writing for me, but a complete stand still is much slower than usual. 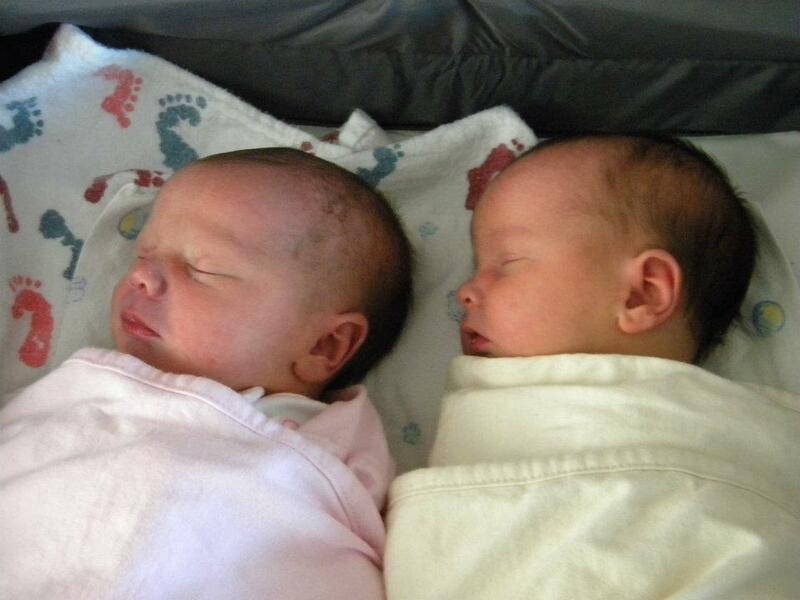 Last week, my little brother and his wife popped out two adorable little twin girls. My mom flew into town to help out with the other three kids (!) while they got the twins situated and my sister-in-law’s sister drove in from out of state this week to lend a hand as well. I’m not actually convinced that they’ve mustered up enough hands for 5 children, but I only superficially offered my own help. Unfortunately, my little brother and his family live an hour away. So, for the past week, I’ve been making excruciating trips out of the city I love and into the county that I don’t so that I can visit with out-of-towners I love and make endless crass jokes in a fruitless effort to take the edge off of an otherwise exhausting scenario. Now, let’s add to that the closing of a good friend’s gallery show and a blacklight drag party that we’d had tickets to for well over a month. I did shrug off several other potential engagements, including a charity event for Growing American Youth that I had really been looking forward to. To be fair, I am underemployed at best, working only 10 hours a week. From home. Running social media. All in all, I shouldn’t have much reason to complain and I did make some priority decisions like keeping this blog active even rather than putting more effort into edits. Nevertheless, I can’t help but feeling like I need a good strong week at the computer working on my manuscripts so that I can get to sending one off to potential agents and publishing houses. One last day in the county today and then I’m chaining myself to my computer and getting back to doing what I do. Until then, rather than the eye-melting pictures of me in semi-drag and glowing makeup, I will give you this: twins sleeping peacefully rather than eating or pooping.